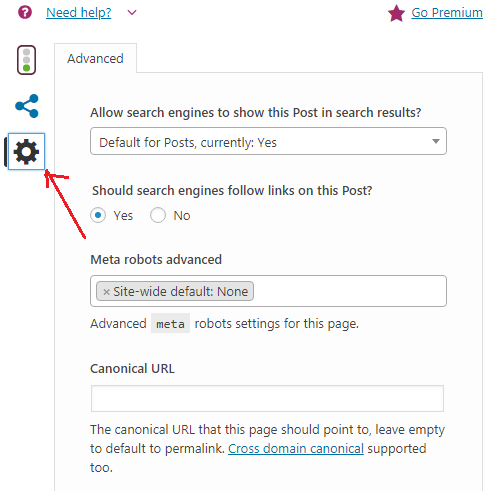 Do you want to set up Yoast SEO in your blog or website? Yoast SEO is the best and popular SEO plugin in WordPress.org. If you want to improve the SEO of your WordPress site, then proper Yoast SEO setting is very important. 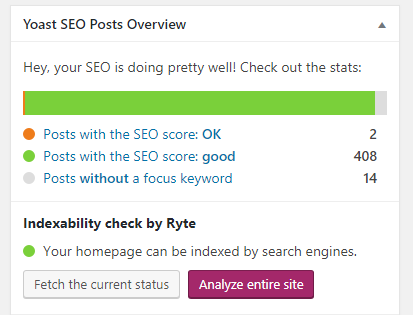 Today in this article, I’ve shared Yoast SEO Settings so that you can optimize your website correctly. 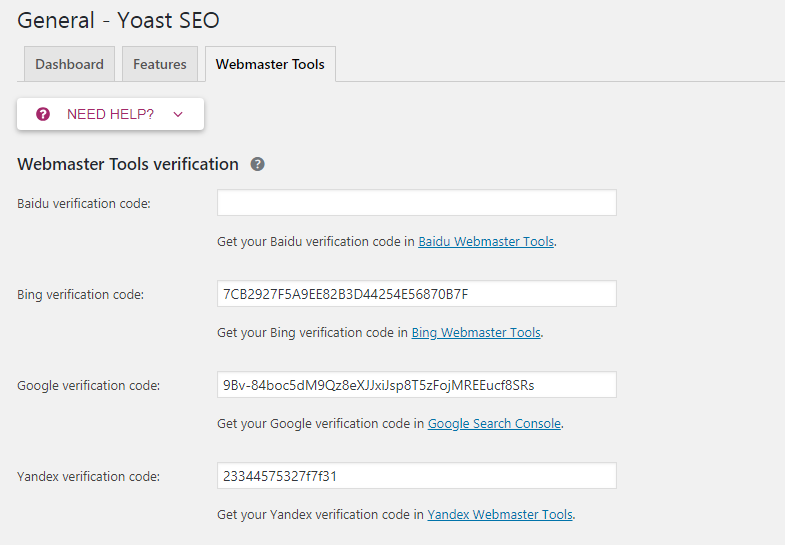 Yoast SEO is the best WordPress SEO plugin for WordPress site. It comes with some important features that you can see below. Focus keywords can be provided for articles. Edit the .htaccess and robots.txt files. 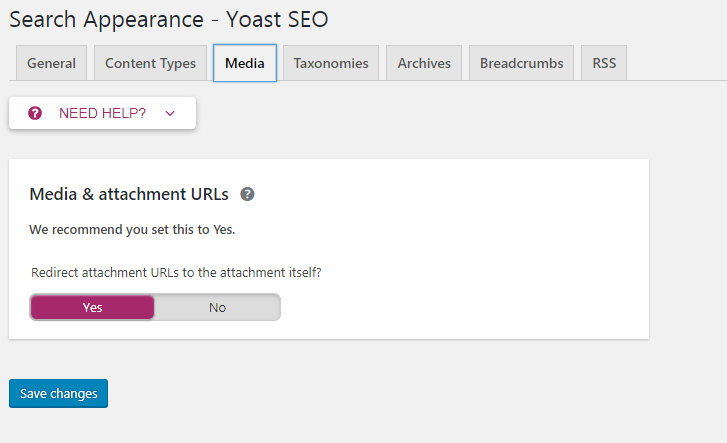 For taxonomies (category and tags) you can write SEO title and meta description. 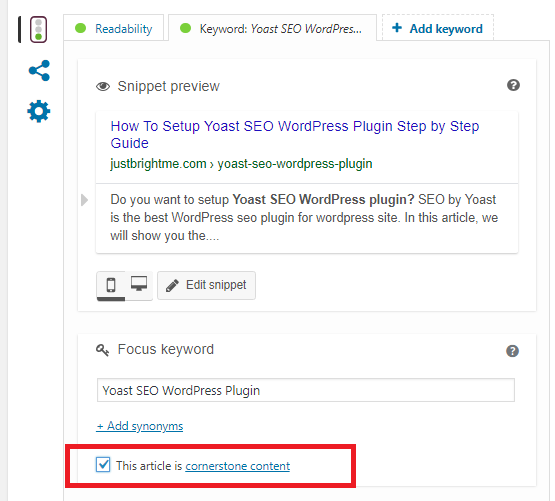 If you are a newbie, you can easily install and set up Yoast SEO plugin in your site by following this Yoast SEO tutorial. 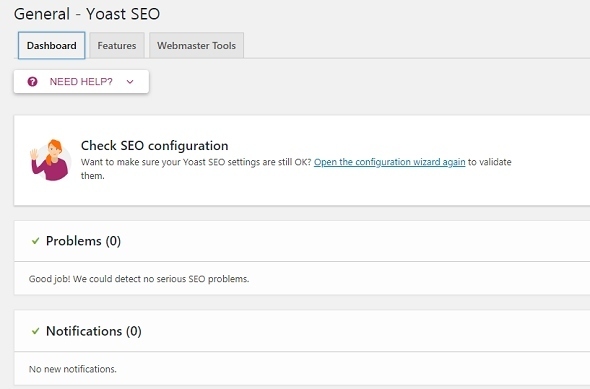 First of all, install the Yoast SEO plugin in your WordPress site. 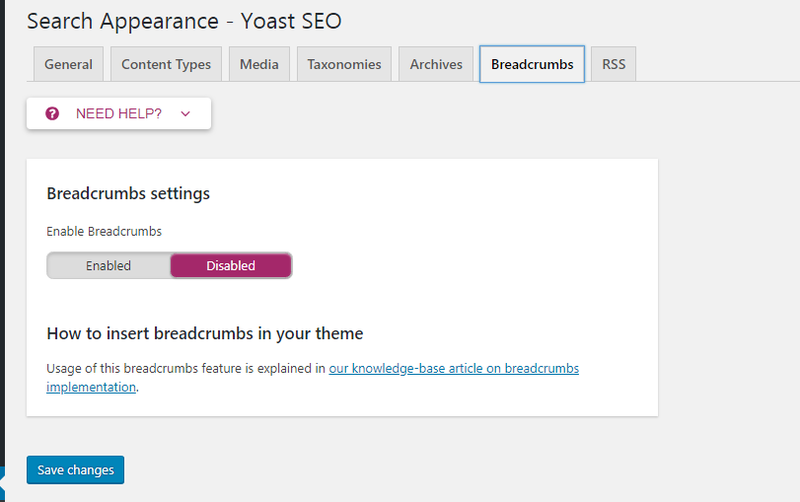 After activating the plugin, you will see a new menu item SEO with Yoast SEO logo in the WordPress Dashboard. You do not have to do anything here. Now let us know in a few details. 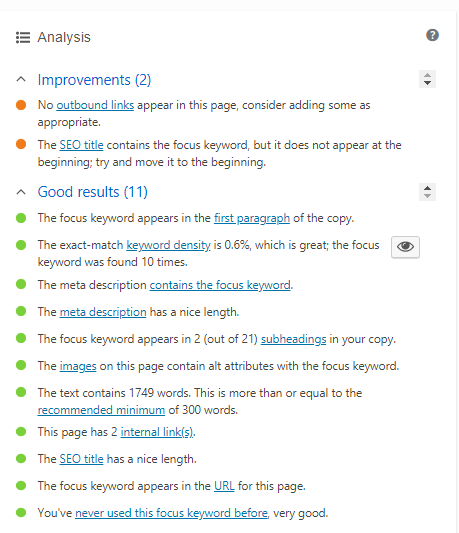 SEO analysis – It shows your content optimization with Green (Pink), Pink (medium) and Red (needs work) and provides suggestions for improving your content SEO. 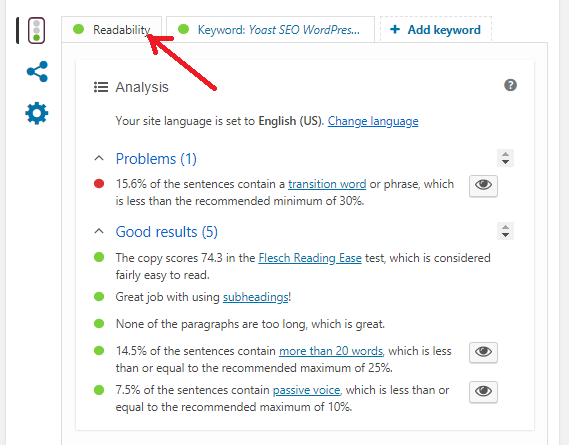 Readability analysis – This suggests to improve the sentence and paragraph (Short, Long and Transition word) of your content. Cornerstone content – Mark valuable content on your website with cornerstone content. Text link counter – This shows internal linking in your page and post. 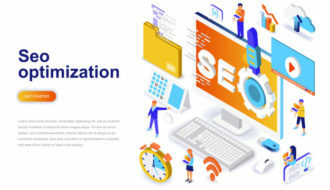 XML Sitemaps – This allows you to create XML Sitemaps so that Google, Bing and Yandex can submit webmasters tools to better crawl your site. Ryte integration – This weekly detects whether the website is indexed by the search engine or not. Admin bar menu – Adds a drop-down menu to the WordPress dashboard. Security: no advanced settings for authors – Allows a user to change posts or remove canonical from search results. And it can only allow editors and administrators. Here, sign up for each webmaster tool and verify via the HTML Tag method. Sign up for Google Search Console. Select “HTML tag” verification method. 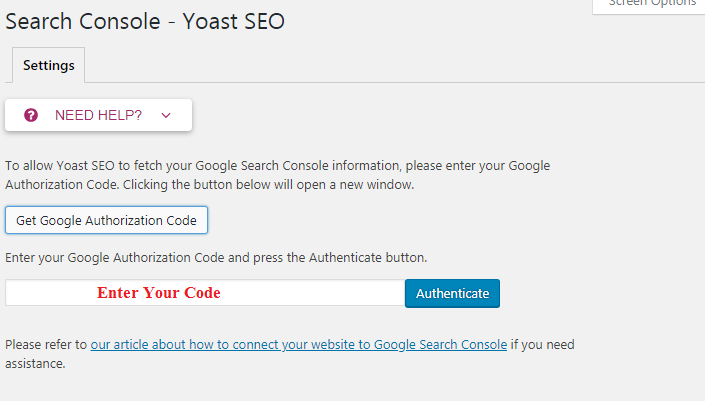 Copy the code and paste it here (Yoast Google Search Console field). 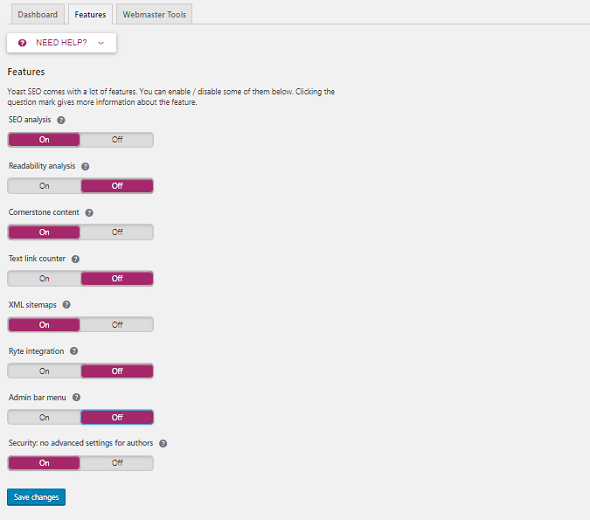 Click the Save changes button in Yoast. Click “Verify” in the Google Search Console tool. You have successfully verified your site in the Google Search Console tool. Repeat the Same process for Bing / Yandex. Here you can select a symbol, which is used as a separator between words. 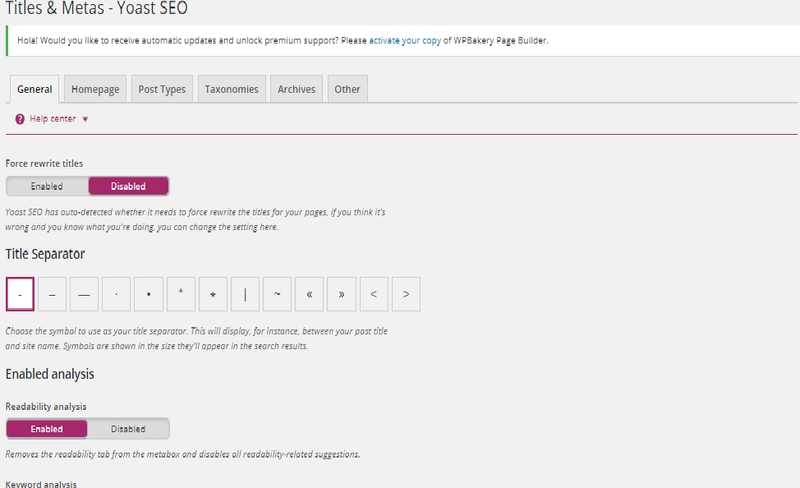 Also, you can write SEO title and Meta description for the homepage. You can prevent your posts and pages from being indexed in search engines. Can add dates to your snippets, which can be used to increase click-through rates. In addition, you can write a custom meta description for each of your posts and pages. If you show tags, categories, formats etc. in search results, you may have to face duplicate content. This will reduce your search ranking and Google can even penalize your site. Therefore, I recommend that you do not index tags, categories, formats for search results. If you enable the options here, it can cause duplicate content on your site. So keep them disabled. Breadcrumbs are the best for internal linking. It helps your content and site structure to understand search engines and users. 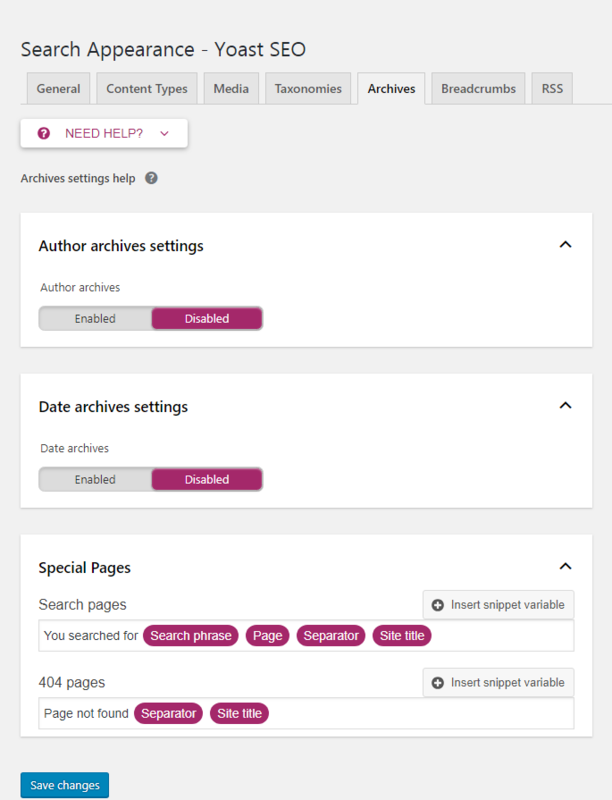 Search Console section allows you to connect to your WordPress site Google Search Console tools. Go to the Search Console settings tab and click on the “Get Google Authorization Code“, you will now be redirected to the Search Console website, here you will get a code. Copy this code and enter it in the Authenticate box. Select your website from the drop-down menu. Now, you’ll find search console data here. Advertise your social media profile here such as Facebook, Twitter Username, Instagram URL, LinkedIn URL, Google+ URL, etc. so that Google can know your profile. In addition, it allows you to upload custom data for Facebook, Twitter, Instagram and Google Plus. 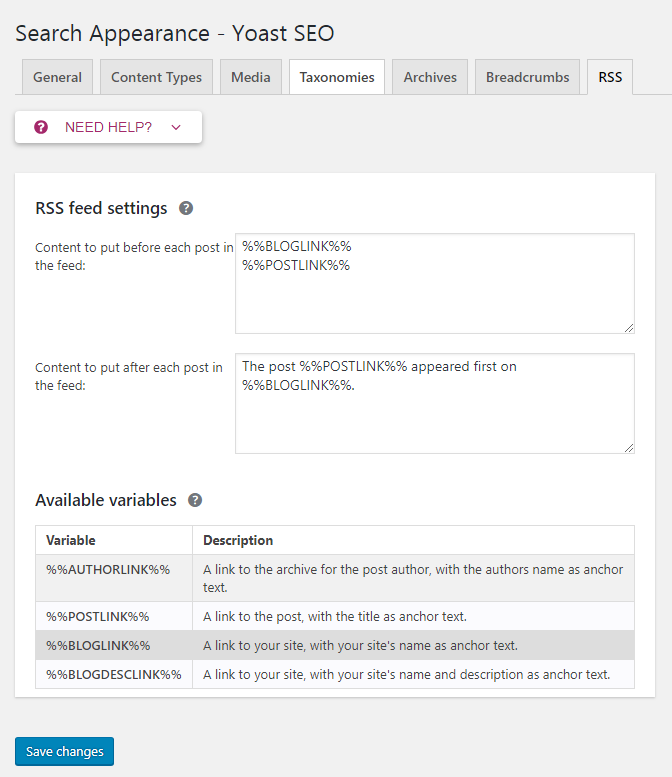 Bulk editor – Bulk editor allows you to edit post titles and descriptions in bulk. But it’s not good for SEO because it makes descriptions and titles. File Editor – With this option, you can edit your robots.txt and .htaccess files here. You do not need to go to cPanel. is that all. 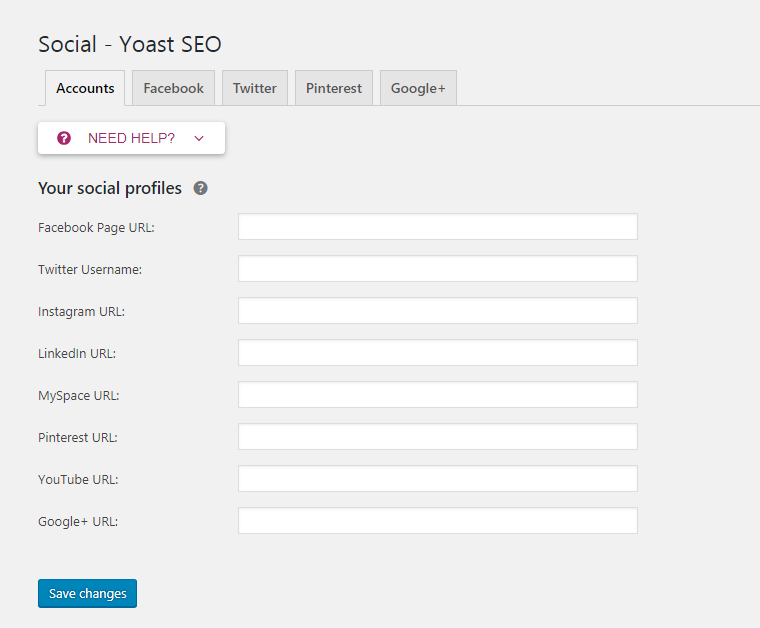 You have successfully completed Yoast SEO settings. WordPress is a PHP and MySQL based free and open source blogging tool. Opting for the WordPress Trainingcourse will also help you master Content Management System (CMS). We provide the best wordpress training in Kolkata and due to our online presence; it becomes easier for us to reach the students and professionals of the far flung areas who are unable to join regular classes. Thus, they can easily learn the technicalities of WordPress from the comfort of their home though the online wordpress training.